The story of the first thanksgiving is not the one you might think. Before the pilgrims, Texas already had a thanksgiving–and now we have two! 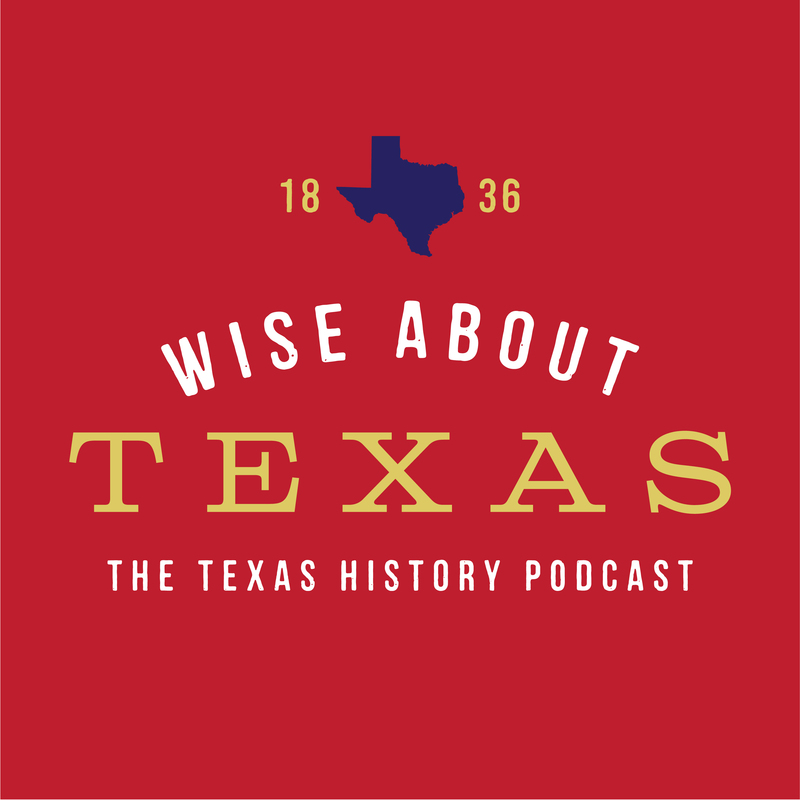 Learn more in this bonus episode of Wise About Texas. Happy thanksgiving! 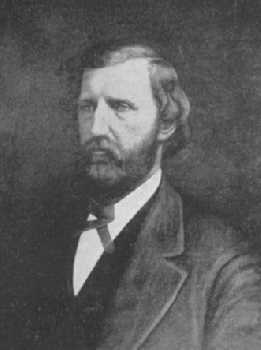 Governor Peter H. Bell proclaimed in 1850 that Thanksgiving in Texas be celebrated on the first Thursday in March. That proclamation stands. 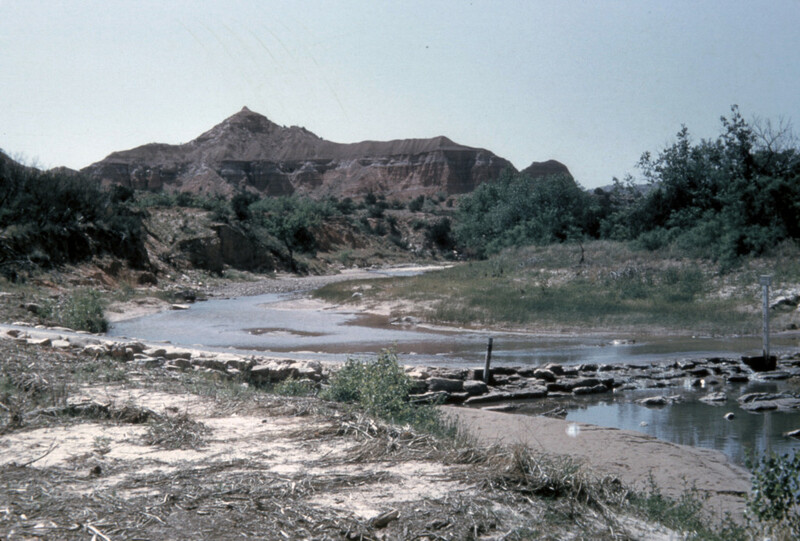 A crossing on the Prairie Dog Fork of the Red River in Palo Duro Canyon. Did Coronado celebrate thanksgiving here in 1541? Awesome recount on episode 3……thank you for promoting Texas history, the greatest place on Earth. You are doing a great job. Love this series. And I also believe Christmas should not be promoted until after Thanksgiving :-).